Happy Friday Eve all! 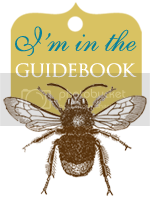 Hope you've had a fabulous week! 2019 is moving as fast as ever with Valentine's Day already almost here. 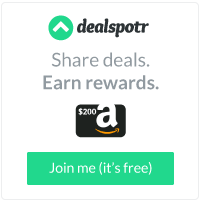 Let's see some ideas around "Love Day"! 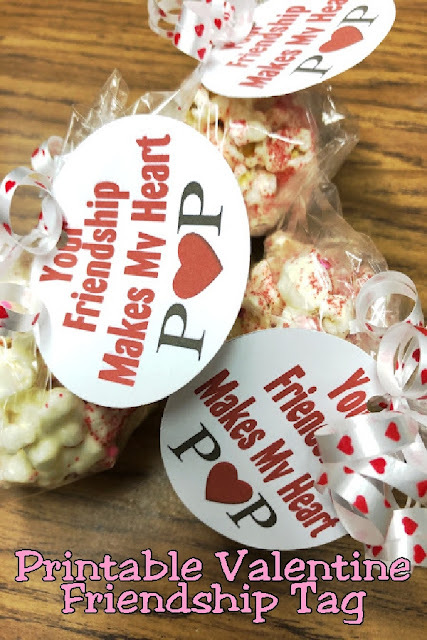 Whether you're celebrating "Galentine's" (the day before V Day focused on female friendships) or Valentine's with friends, these printable Valentine's Friendship Tags from DIY Party Mom are perfect! Looking for a fun Valentine craft that's also practical while pretty? 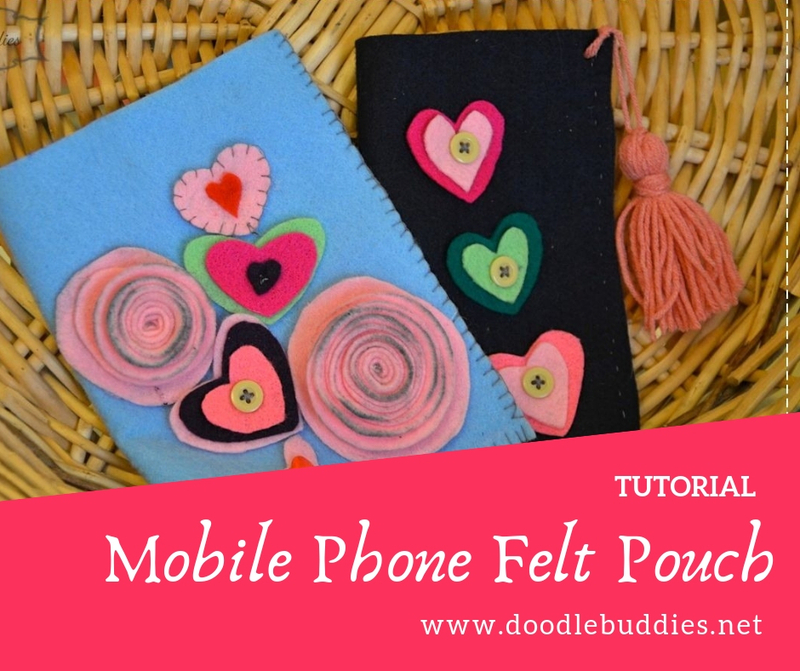 Check out these DIY Felt Phone Cases from Doodlebuddies. Naush also has a tutorial on making Felt Flowers! Still need a Valentine's Day card? 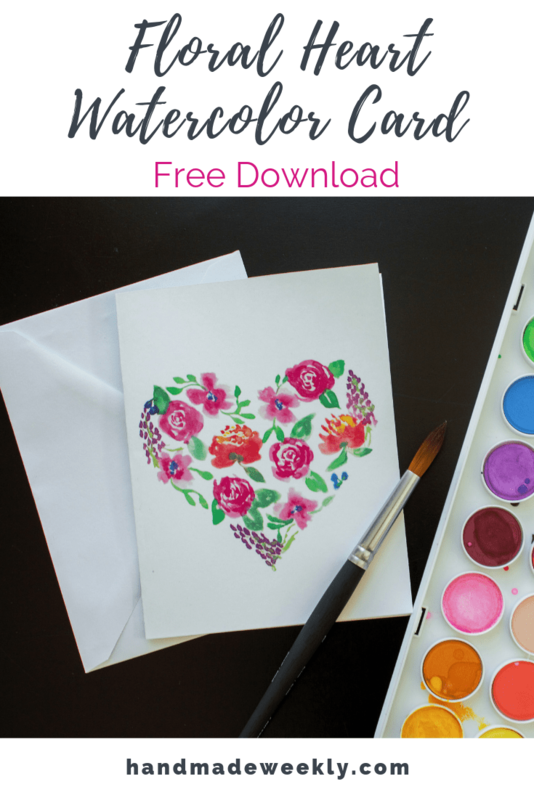 Hannah from Handmade Weekly graciously shared her talents with a downloadable Watercolor Heart Card (she painted the original). 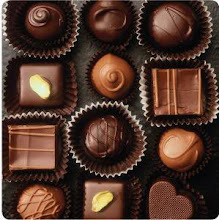 Finally, what's Valentine's day without a sweet treat? 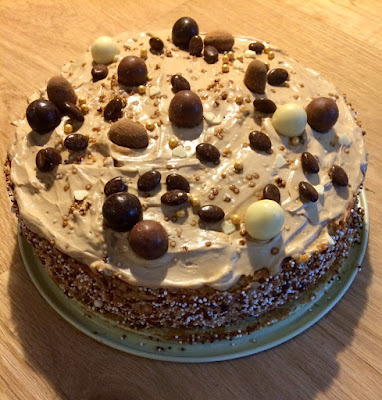 How about a Coffee (flavor, not type) Cake like this one from Liz at Howling At The Moon? Yes please. Happy Friday Eve all and can you believe a week from now, we'll all be recovering from our Halloween candy comas? We're not sure whether we'll get any or many Trick or Treaters yet so stocking up just in case. Let's see some ideas from last week's party. One of my favorite rides at Disneyland is The Haunted Mansion. We've been lucky to be there when it's decorated for Halloween which is a sight to see! 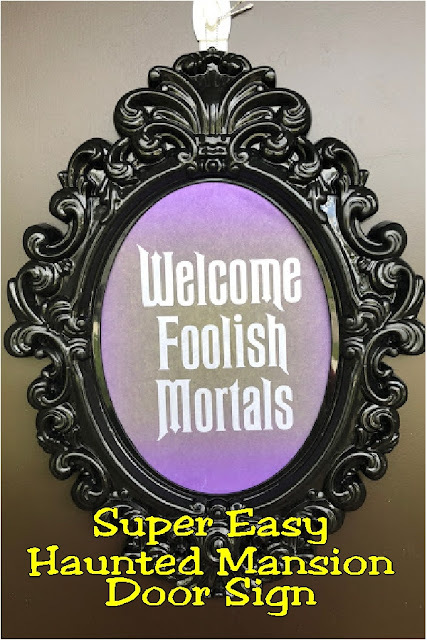 Bring a little Disney into your decor with this DIY Haunted Mansion Door Sign from DIY Party Mom. 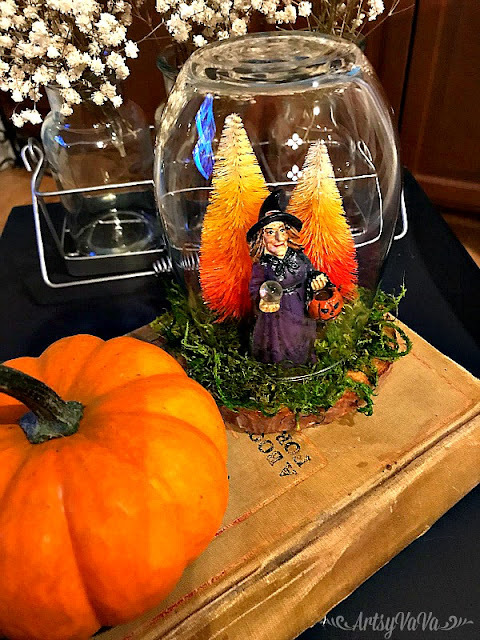 It's not to late to whip up a little magic under glass like this "No Snow" Halloween Snow Globe from Artsy VaVa. Since we'll quickly be changing out Halloween decor for Fall / Thanksgiving, I love this Leather Leaf Garland from Shoppe No. 5. Finally, I adore this Buffalo Check Drum Shade from Faeries and Fauna. Isn't there just something about buffalo check?